Experience a unique entrée into the Amsterdam of the past and the present when you arrive at De L’Europe. 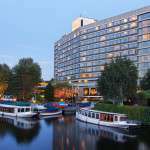 With its location in the heart of the city overlooking the Amstel River and in walking distance of the lively and sophisticated Museum Quarter, De L’Europe is synonymous with Dutch history. 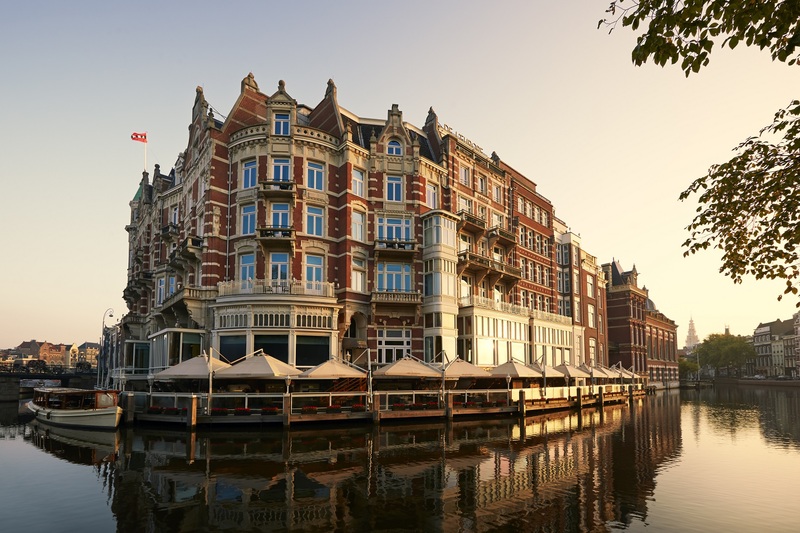 Opened in 1896, De L’Europe has been favoured by Amsterdam’s elite and continues to attract the most celebrated names. Admire exquisite replicas from Dutch Masters including Rembrandt van Rijn and Frans Hals decorating the walls in all guestrooms and suites at both the historical Rondeel building and the contemporary Dutch Masters Wing. Enjoy culinary highlights at the hotel’s fine restaurants and bars including the Michelin-starred Bord’Eau Restaurant Gastronomique and the hotel’s unique terrace, the ultimate summer hotspot. To complete your stay, spoil yourself with a bespoke beauty treatment at the spa and wellness center. Feel at home in an iconic 19th century treasure and be surrounded by cultural heritage, while exploring a modern, vibrant city.